As we know, as soon as a hacker release an untethered jailbreak for iOS device, Apple blocks the jailbreak in the following update. And that recently happened with the iPad 2. 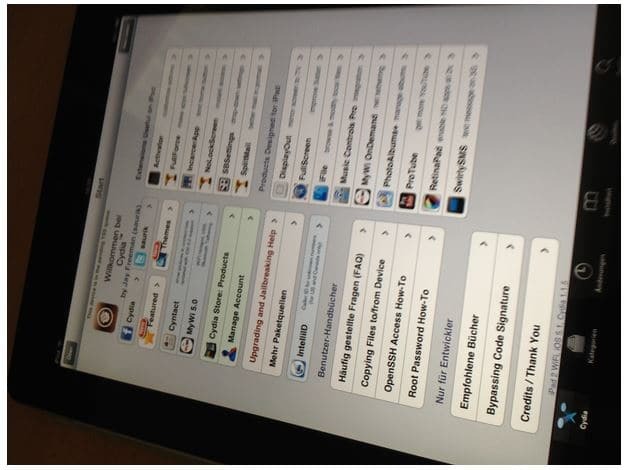 Back in January, hackers released an untethered jailbreak for the iPad 2 and even the iPhone 4S running iOS 5.0.1. Earlier this month Apple released iOS 5.1, and as expected, it blocked the jailbreak for iPhone 4S and iPad 2 — so now hackers have to find a new way to find a jailbreak for those devices again. But fortunately, we won’t have to wait that much for hackers to bring an untethered jailbreak for those devices. 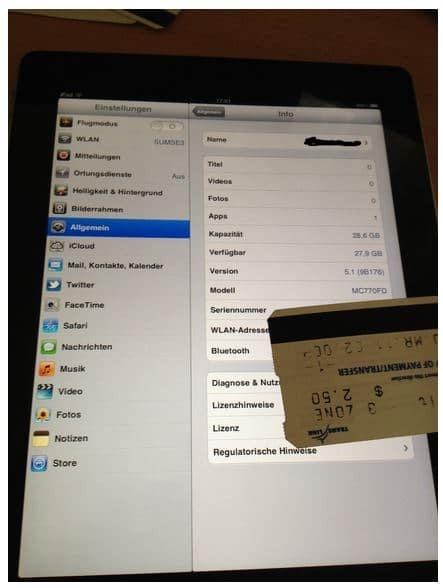 Today German iOS hacker Stefan Esser, known as i0n1c, posted some pictures of a jailbroken WiFi iPad 2 on iOS 5.1. As you can see from the images, the iPad 2 the unofficial App Store, Cydia 1.1.5.